A family resort on beautiful Otter Tail Lake known for its Walleye. The Lake is also abundant with Jumbo Perch, Crappies, and large Northern Pike. Prime fishing is early and late in the season, which is nice since rates are reduced during this time. 14’ & 16’ fishing boats, 18.5' ultimate Fish & Ski Boat, a 25’ pontoon or lifts for your boat are available for rent. Fishing Guide Service is also available. Water recreation begins with our natural sand beach, ideal for small children. Our beach is great for building sandcastles or playing water volleyball. Otter Tail Lake is also great for boating, water-skiing and many other water sports. Enjoy our canoe, paddleboats and playaks. Windy days find bright colored sailboats adding to the lakescape. 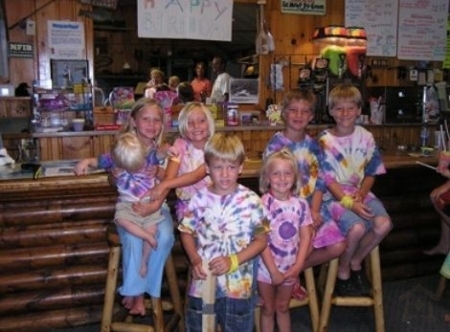 The Lodge on Otter Tail Lake has 14 (1, 2 or 3 Bedroom) Cabins. All cabins feature full kitchens including microwaves. They are fully furnished including bedding, but please bring your own towels. Each cabin has a barbecue grill, picnic table and a color cable TV. The resort has a lodge and recreation room, which provides entertainment and relaxation for the entire family. The lodge has a pool table, pinball machines, video games, books, board games and more. On cool days, stay cozy in front of the large stone fireplace. For your convenience, the snack bar serves ice cream, pop, pizza and candy. The area is great for vacationing. Enjoy visiting the shops in Battle Lake, Perham, Fergus Falls and many country boutiques. 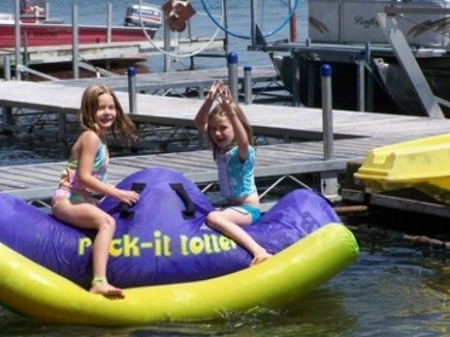 Take the family on a relaxing tube ride down the Otter Tail River. Golfers choose from the many area championship golf courses including Thumper Pond and Balmoral. Three Seasons Lodge is located between two great Minnesota State parks, Glendalough and Maplewood.